The development of technology over the past twenty years has shed light on the inner workings of our children's minds. 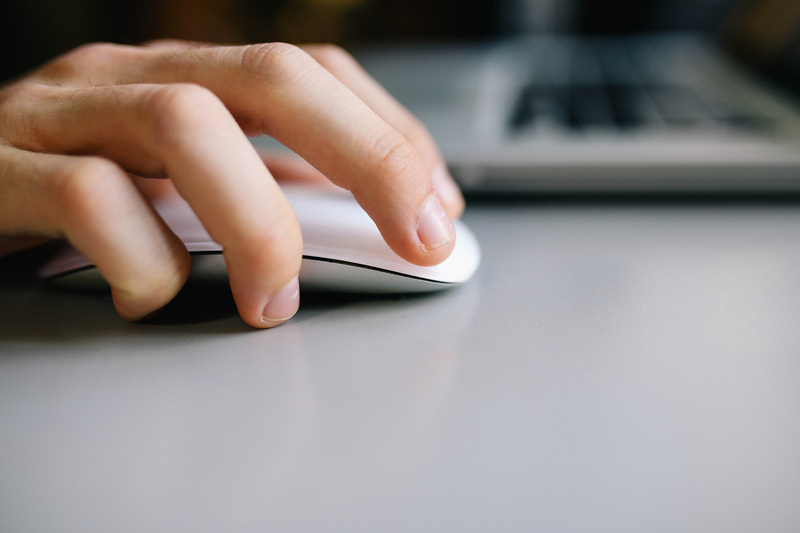 Check out the websites below for easy to follow scientific research about child development. 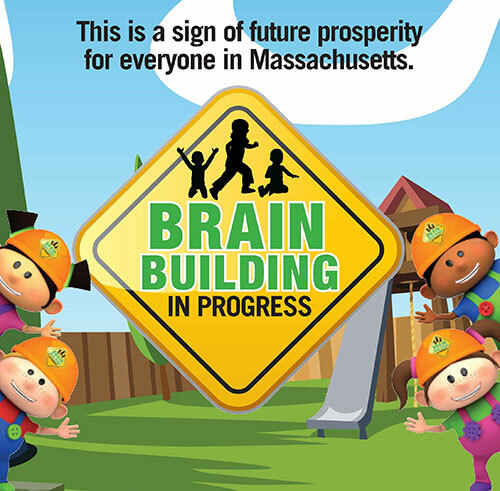 Learn What Brain Building means and find a Brain Building Zane near you!